This family run company produce a range of greetings cards for a variety of occasions. They required an online product catalogue which successfully captured the personality of their subjects. 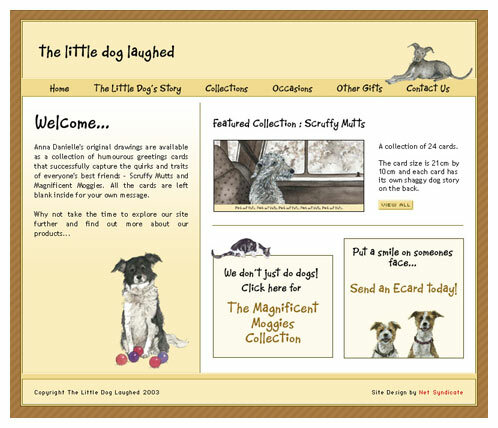 The site makes good use of Anna Danielle's excellent illustrations and designs.